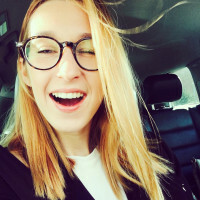 Blog | Whatagraph.com | What’s new? 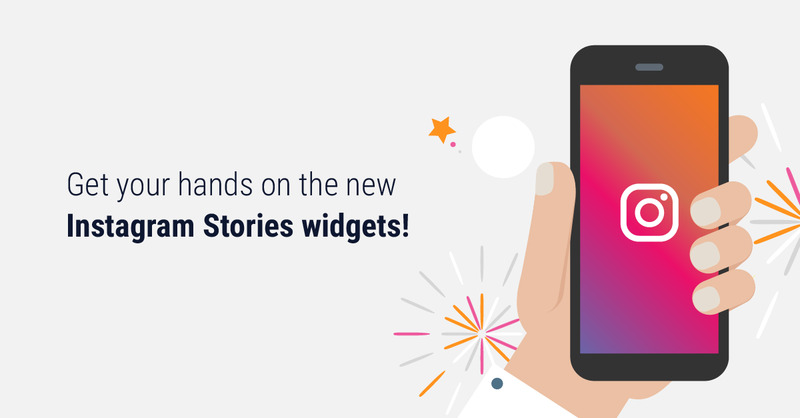 By Giedre in What’s new? 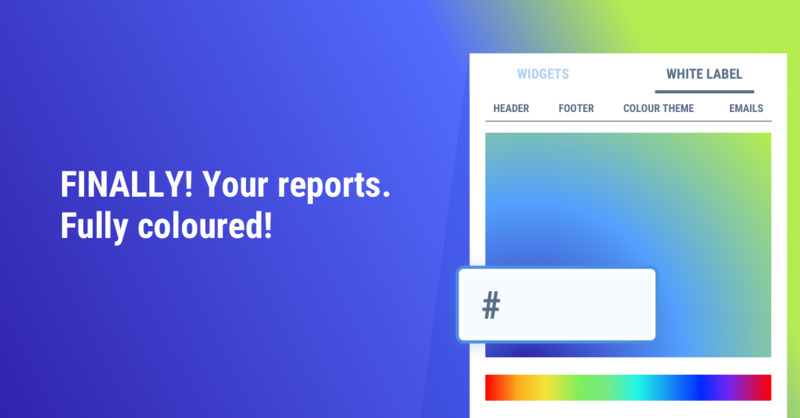 Searching for a CallRail reporting tool? Here it is! 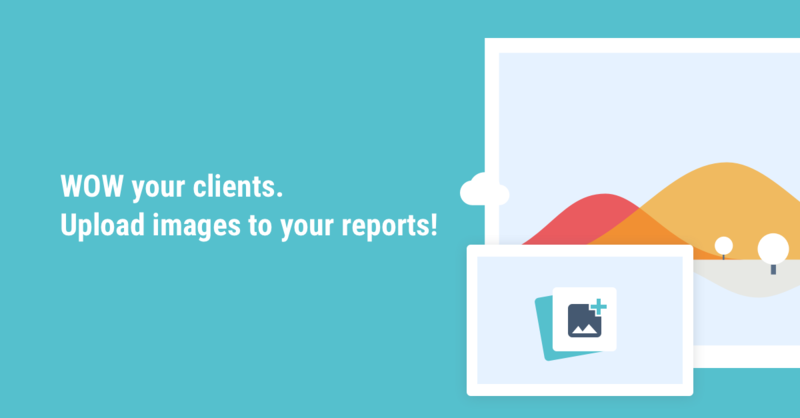 Start impressing your clients with the most visual CallRail reports today. 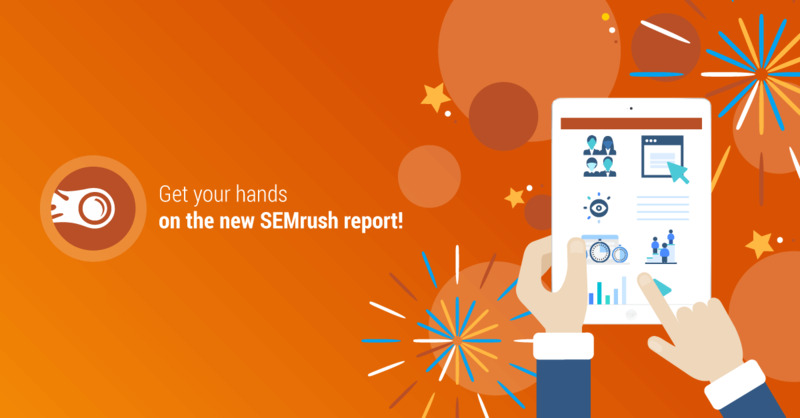 Gather all the SEMrush data in one engaging report for your clients! 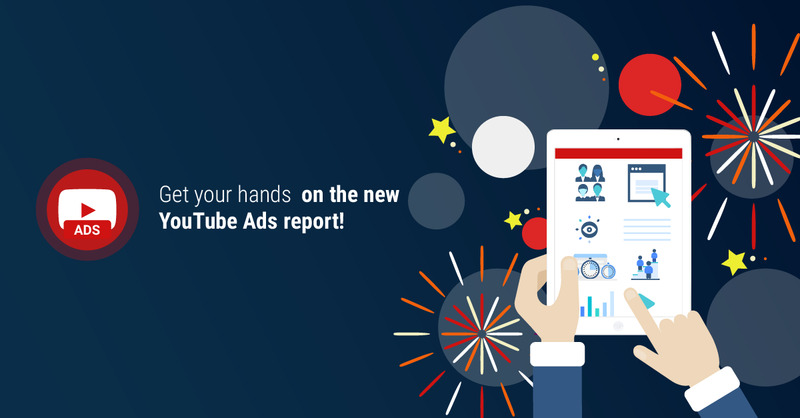 We're elated to announce the release of YouTube Ads reports! 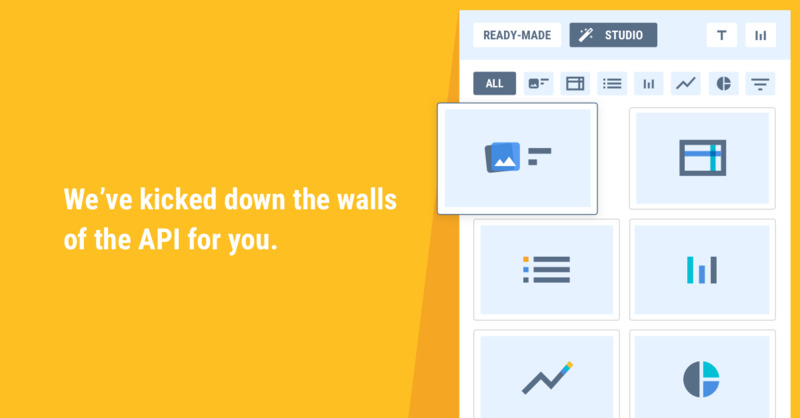 Monitor YouTube Ads performance with ease and share it with your clients. 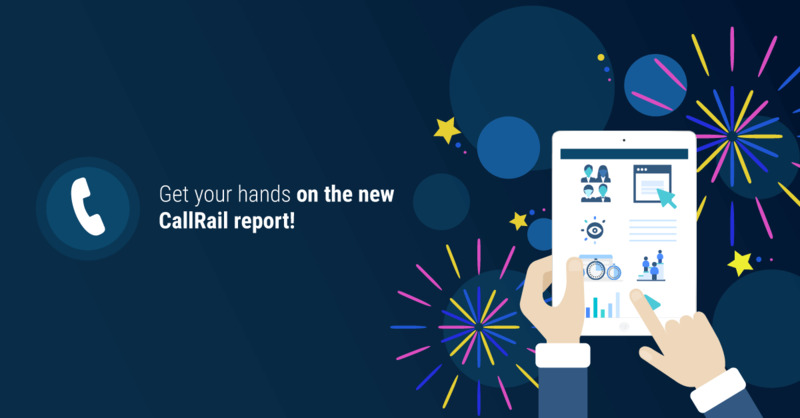 Let's celebrate the release of YouTube Analytics reports! 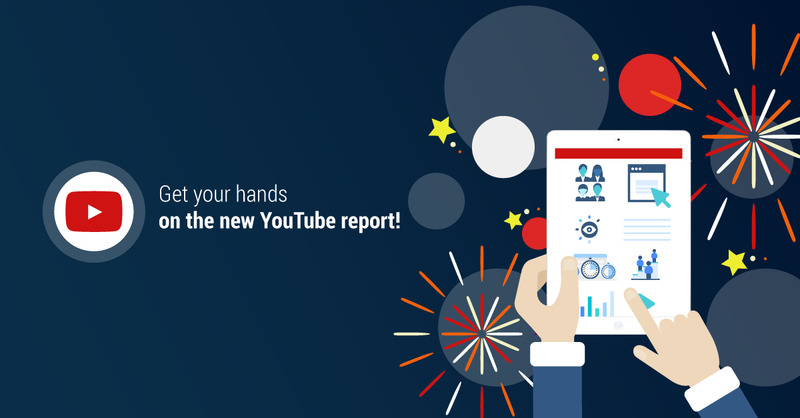 YouTube analytics reports are here for you! 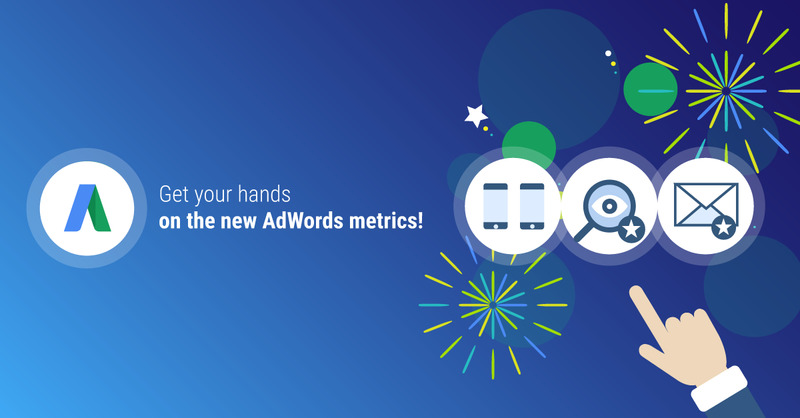 We are bringing you 3 new AdWords report templates! 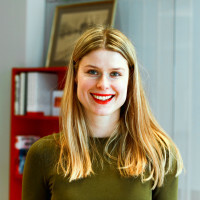 Running Video, Display or Shopping campaigns on AdWords? 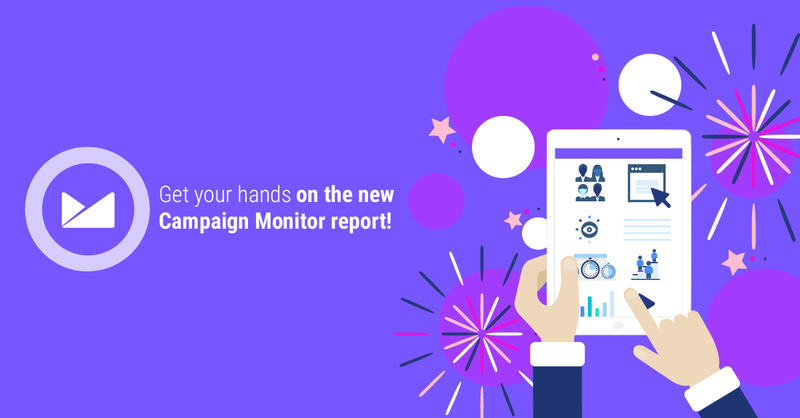 If yes, you will love these new AdWords report templates.